LG has started rolling out Android 7.0 Nougat update to its flagship phone, the G5. The rollout, however, will be limited only to South Korea for now. The company says that the users in other countries will receive the update in the weeks to come – I wonder how many those could be. Android updates have always been a mess. Google releases a new confectionery update and it takes almost an year (or more sometimes) to get at least a quarter of the Android users on board. 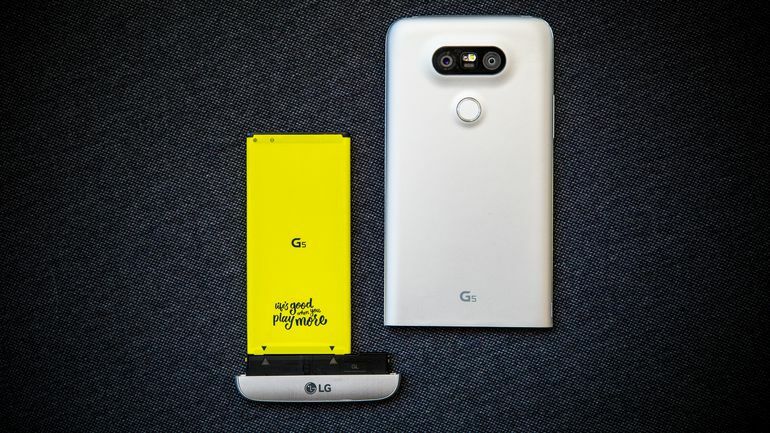 All I’m trying to say is, if you own a non South Korean LG G5, you’ll have to wait for a long time. If you bought your G5 under contract in the US, then maybe, even longer. Usually phone manufacturers release Android updates in stages – region segregation and carrier segregation. This year, LG was the first manufacturer to release a phone with the latest Android (Nougat 7.0) out of the box, not the G5, the V20, a phone for the pro. The V20 focusses on looping pro users to its belly whereas the G5, a modular phone is a phone for everyone. The V20 was released even before the Pixel in most countries with the freshest confectionery. But yes it doesn’t offer the stock Android experience like the Pixel and Pixel XL. Compared to Nexuses, the Pixel and the Pixel XL come with few modifications to the UI but they are still very stock. They come with less bloatware and unnecessary manufacturer apps. Expect bloatware on a Pixel or a Pixel XL only if you’re buying a locked phone from a network provider in the US or the UK. When the G5 was released, it was sporting the latest Android 6.0 Marshmallow, no complaints on that. Hope the company keeps the “fresh” tag stuck to its phones with quick updates to its smartphone line of every region and every carrier.